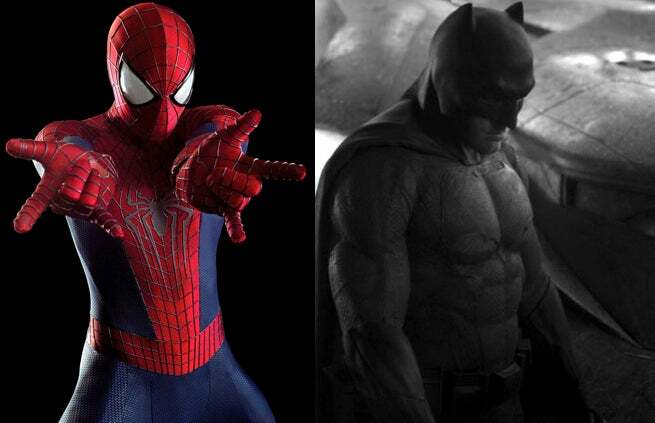 It’s time to close the case on who the world’s most popular superhero is. Edging out his competitors by an amazing margin, Spider-Man is by far the most sought-after comic book character around the globe. And that's not just a matter of opinion, but solid fact. As the Hollywood Reporter notes, Spider-Man earns the most dollars in retail licensing sales. According to a report conducted by License Global, Spider-Man generated $1.3 billion dollars in global retail sales during 2013. That includes anything you would find at your local stores with a Spider-Man logo on it, from T-Shirts, to action figures, to Band-Aids. Coming in a distant second is Batman, who generated $494 million in retail sales. The Avengers took third with $325 million, and Superman snagged fourth with $277 million. Given the reach of licensed retail products, the statistics are a solid barometer for each character’s popularity amongst the general public. And as the numbers show, the average pop culture consumer gravitates towards The Wall Crawler far more easily than to his competitors. The people speak with their dollars. The study also shares another interesting fact, in that Marvel has upped its shipping of licensed products by over 5,000 products in the past five years. While they only shipped a bit under 1,000 in 2009, they now produce well over 5,000 products. DC has much catching up to do, only shipping a hundred or so products in 2014, while having almost none out in 2009. While fans can argue, debate, and bicker as much as they’d like, the rest of world has made it clear that they Make Theirs Marvel.